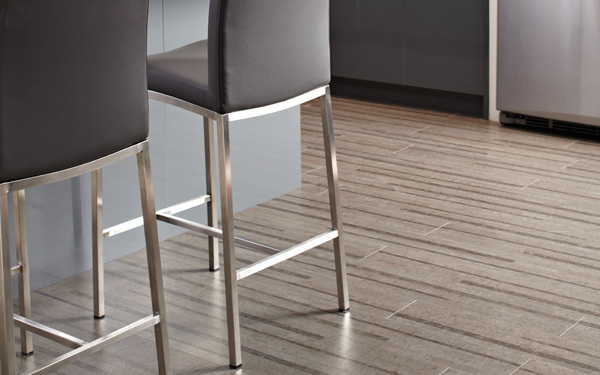 Cork flooring is an eco-friendly floor covering that is becoming more popular; it is a luxuriously soft, comfortable, beautiful and hypoallergenic product that is durable enough to stand up to the rigors of household traffic. 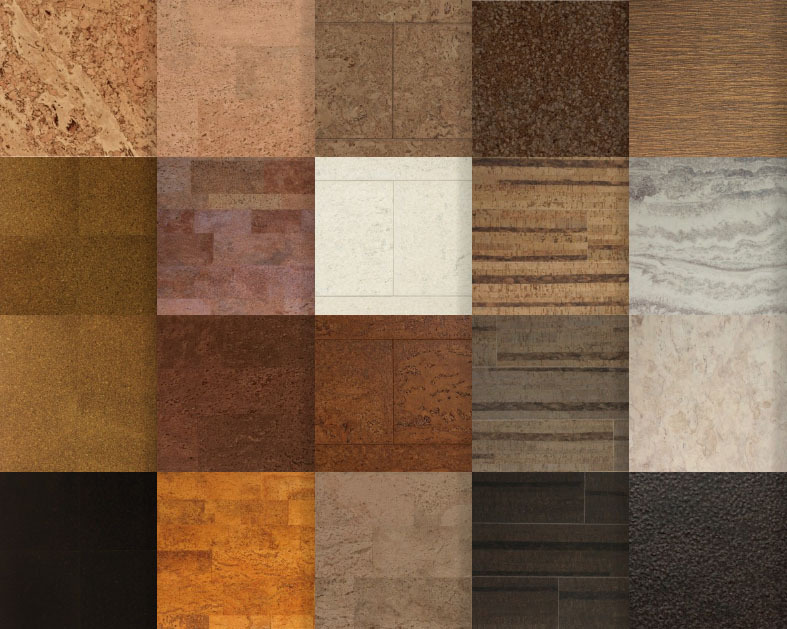 Available in tiles or interlocking planks, cork flooring comes in a variety of styles and colours. A completely renewable resource, cork is bark that is harvested every nine years from living cork trees. The harvest doesn’t harm the trees and allows them to flourish, making cork a sustainable flooring choice. As a floor covering, cork is soft and cushiony, is easy to clean, is as durable as wood, is never cold and won’t trap mildew or rot, making it suitable for wet areas like the bathroom and kitchen. While cork flooring is attractive, it is cork’s cellular structure of millions of honeycomb-like air pockets that make cork flooring a good sound and temperature insulator. This makes cork a good choice for floors that are above other living spaces and it can even be used as an underlay for other flooring types to reduce sound transmission. Cork is resilient and will condense under pressure but will return back to its original shape, giving the flooring a cushioning effect under foot. Cork is naturally anti-microbial, moisture resistant, flame retardant and insect resistant thanks to a waxy substance called Suberin, an inherent part of cork. Cork flooring can be installed with adhesive – a floating cork floor uses a locking system that locks together without an adhesive. The quality of the cork used in the flooring and the intricacy of the pattern determine the price but it is considered to be comparable to hardwood flooring products.